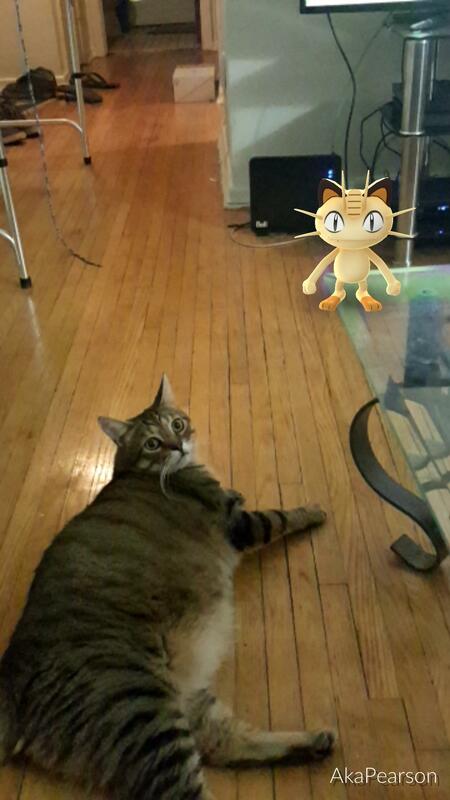 So Amazingly Cute, Cats Playing Pokemon GO! Pokemon Go has taken over the world. 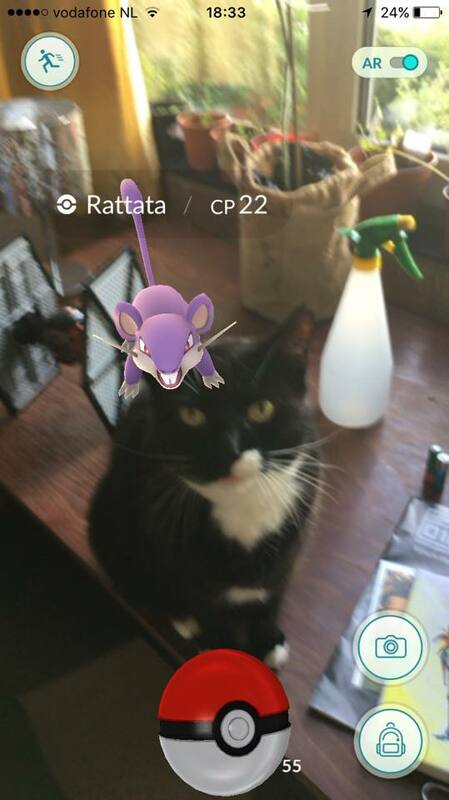 And that means cats had to get in on the game. Watch these cats become part of the game!